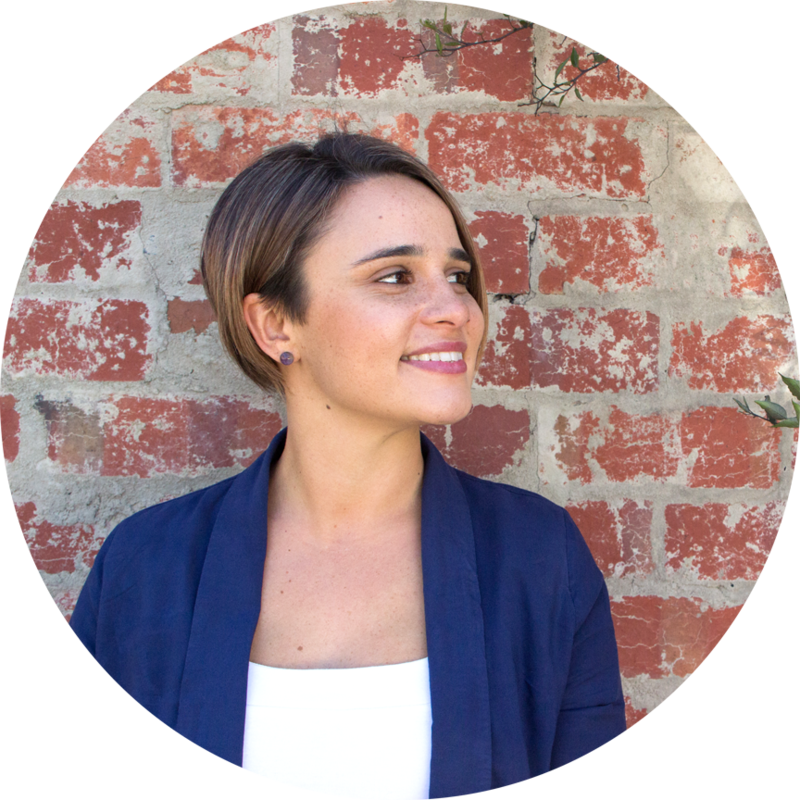 Dr Megan Azer trained as a Chiropractor at RMIT University and received additional post graduate qualification in the USA in Neuro Emotional Technique (NET). Megan is passionate about natural healthcare. She believes strongly that the body has the ability to heal itself. Utilising a holistic approach, her goal for you is to identify the cause of your problem, not just mask your symptoms. Megan wants to empower her patients with their healthcare journey, to achieve long-term results! As a Chiropractor, Megan’s goal is to care for your spine and your nervous system. A healthy nervous system is essential to enable our bodies to adapt to the physical, chemical and emotional stresses of life. Malfunction or restriction of the joints of our spine, pelvis or skull (subluxations) can interfere with the transmission of information through our nervous system, resulting in a reduction in overall health and wellbeing and a diminished ability to combat disease. Chiropractic is a natural system of wellness care that aims to address the root cause of ill health rather than simply treating the symptoms. By adjusting the spine and removing interference to the nervous system, it allows the body to heal itself. Regular chiropractic care maximizes our enjoyment and fulfillment of life! Dr Megan also specializes in Neuro Emotional Technique (NET). NET is a dynamic muscle testing system which identifies and alleviates the internal stressors that are creating barriers to health and success. Who can benefit from Chiropractic Care and NET? Chiropractic care has been shown to be effective in treating a range of conditions such as headaches, neck and shoulder pain, postural tension, lower back pain and much more. It’s never too early or too late to have your spine and nervous system checked. Chiropractic may benefit babies through to the elderly. Techniques are tailored to the individuals needs, ensuring safety and comfort.